Welcome, welcome! Happy October dear friends. It's been a bit of a drizzle here for the last few days but that hasn't dampened our spirits. We're sailing into fall nice and easy by taking care of some much needed paper purging and a partial basement clean-out. Sounds glamorous doesn't it? Well, we all have to do it from time to time and something about fall sets my nesting instincts on full tilt! The reason behind the purge? Well, it's an exciting one and I promise to share it with you soon! 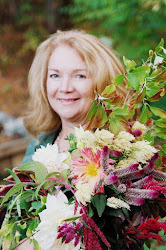 But, today I want to introduce you to our Featured Farmgirl Carole of GardenUpGreen. 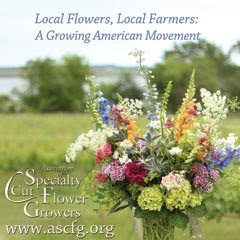 She's got a can-do attitude the size of Texas where she pens her blog, builds garden projects ( large and small ) such as raised garden beds, garden fences, chicken coops and greenhouses! As if that isn't enough farmgirl talent, she also she raises backyard chickens, quail, and the heritage sheep breed, Jacobs. 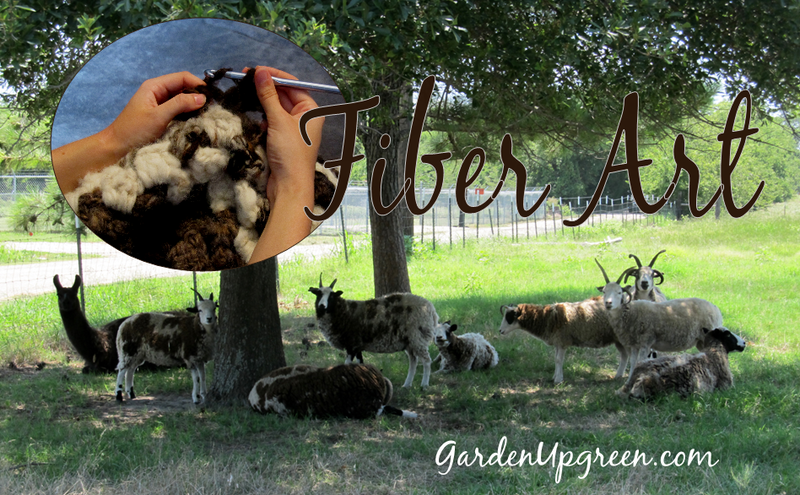 This week she shares an inspiring story on her blog titled, " The Art of Wool" about her talented and determined daughter and how she took the leap from creating wool scarves and immersed herself in sheering, cleaning, spinning and crocheting one large wool blanket! It's a delightful story. I know you'll love it. 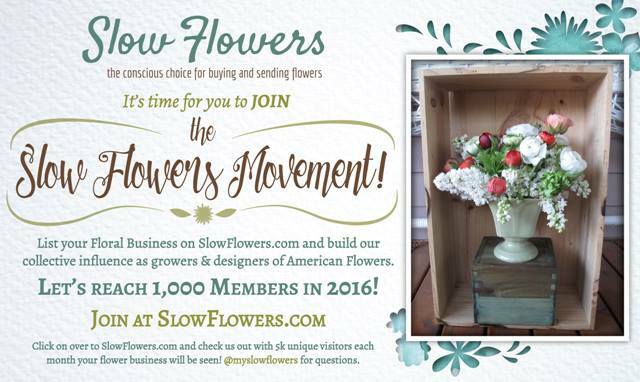 And, I know you'll love Carole, and her informative and inspiring blog. Be sure to go on over and give her a friendly, farmgirl howdy! Now it's time to link up for your weekly dose of farmgirl soul food! You're sure to get your fill this week. Lots of our farmgirls have been busy in the kitchen canning, preserving, roasting, and filling their pantries with farm fresh goodness. Be sure to stop by Big Sky Acres to catch up with my co-hostess and "farmgirl in crime", Debbie ( aka Farmgirl Unleashed)! She's trying her hand at low-tunnel gardening for the first time and sharing what she learns along the way ( and begging for a few tips too )! 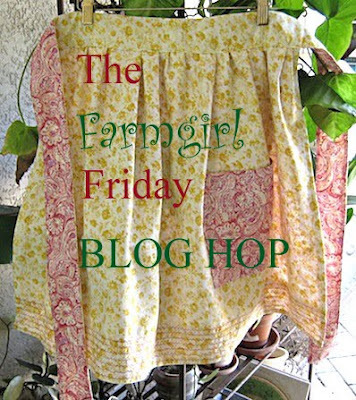 As always, we thank you for all you share on the Farmgirl Friday Blog Hop! Put Down Some Roots And BLOOM! PS. So sorry about the thumbnail issue last week! We're good now!